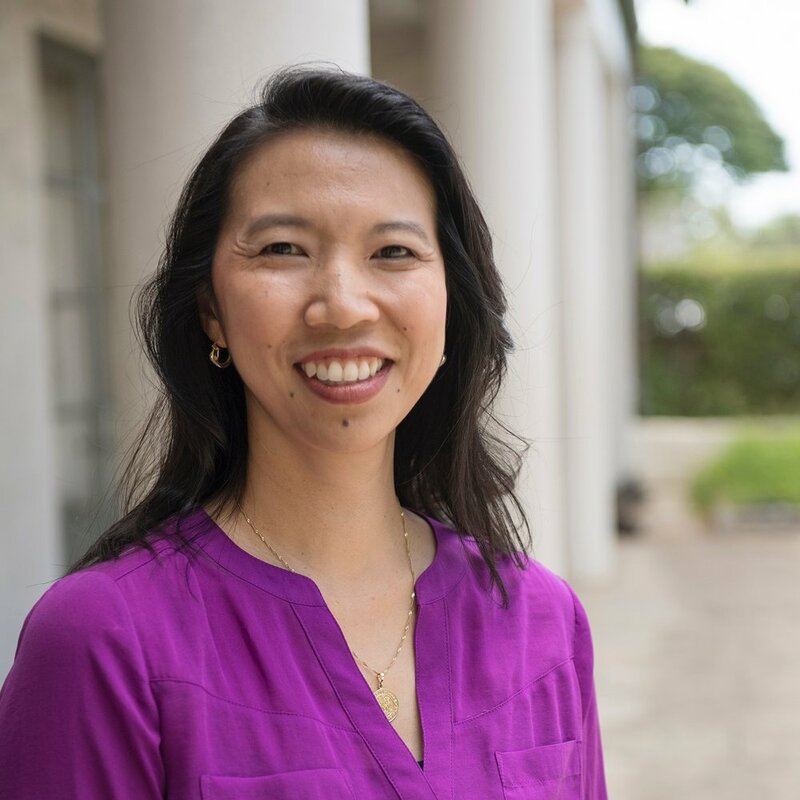 Helen Chao-Casano is the Director of the Music School and has taught piano at Punahou since 1998. She holds degrees from Crane School of Music, Potsdam College (BM in Music Education and Performance) and Northwestern University (MM in Piano Performance and Pedagogy). Chao-Casano also completed performance studies at the St. Petersburg Piano Institute at the St. Petersburg Conservatory in Russia. She has taught at Northwestern University Music Academy, DePaul University, Brigham Young University – Hawaii and University of Hawai'i at Manoa. As an active member of the music community, Chao-Casano has adjudicated numerous competitions and festivals. She has also been a member of the executive boards of the Hawaii Music Teachers Association and the Honolulu Piano Teachers Association. She has also served as the Southwest Division Director of Music Teachers National Association (MTNA) as well on the Executive Board of MTNA.